The OnePlus 6 is, without much question in my mind, one of the best phones of this year. 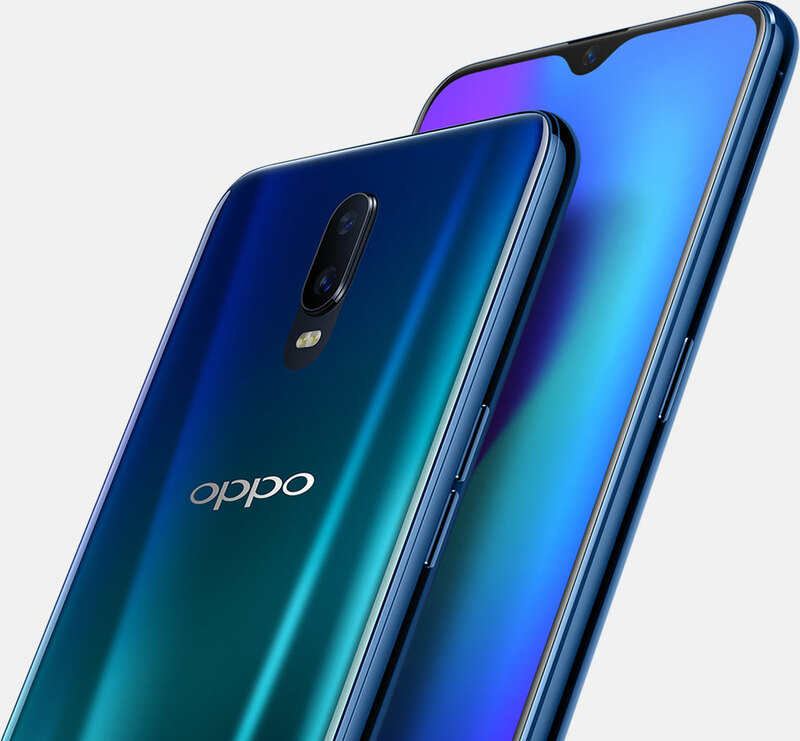 On paper, it matches most of 2018's flagships, but the aggressive pricing makes it a great value when compared to most of its competition. Still, there are a lot of ways that the OnePlus 6 could be improved if the company sticks to its mid-generation "T" refresh, and I've put together a decent-sized list of all the things I'd like to see in the OnePlus 6T. 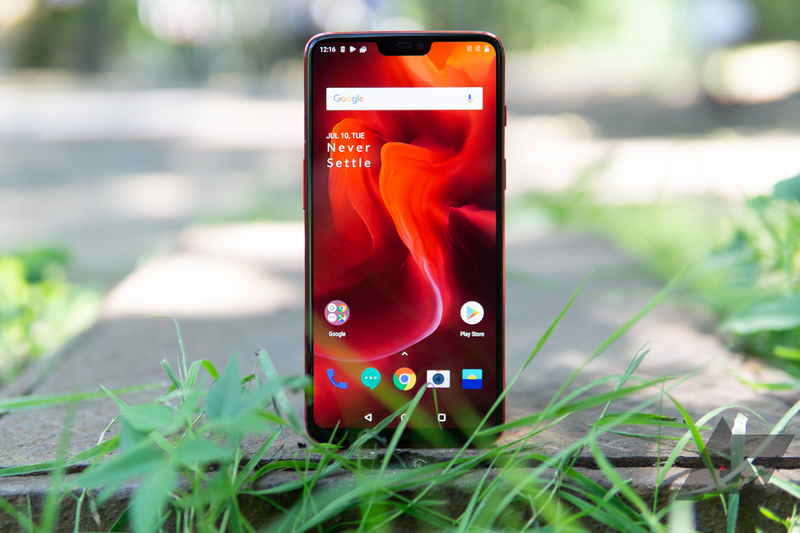 OnePlus is trucking along with Open Beta releases for the 5 and 5T. Unlike the last version, which was fairly minor, this one has a lot going on. Now, most of it is background/under the hood stuff, like optimizations and improvements. As usual, the changelog is below — let's take a look. OnePlus has opened applications for the Closed Beta program for its latest flagship. 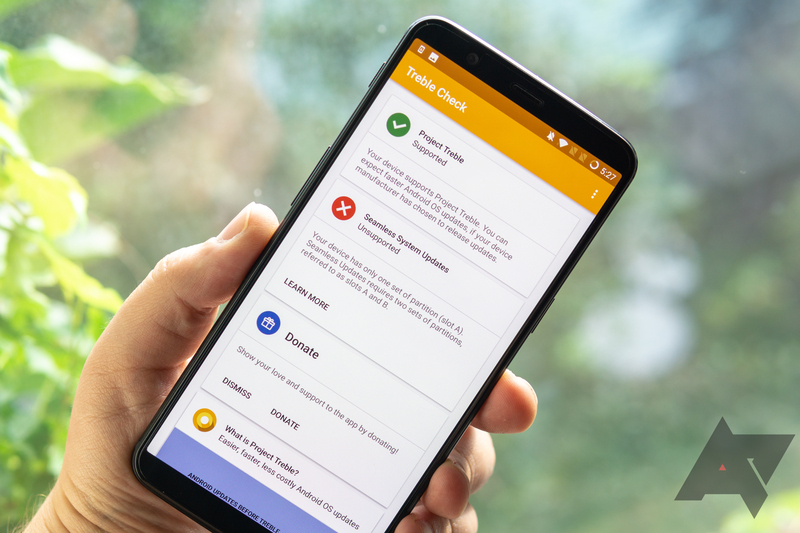 This opportunity lets users test the new versions of OxygenOS before the general public and communicate directly with the software team to report bugs or offer suggestions. It's a bit more special than the Open Beta system that you see us write about so often. 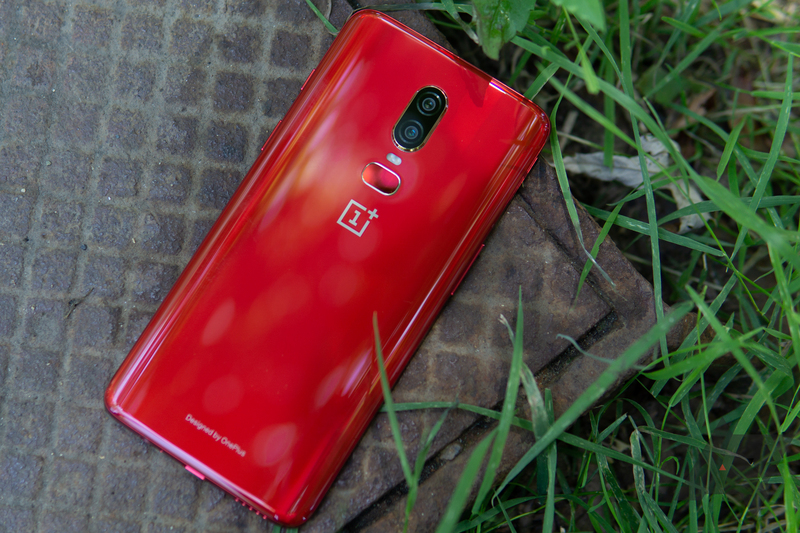 OnePlus will partner with T-Mobile to sell its forthcoming OnePlus 6T, according to a report from CNET. The follow-up to the OnePlus 6, released in May, is expected to be available in October. 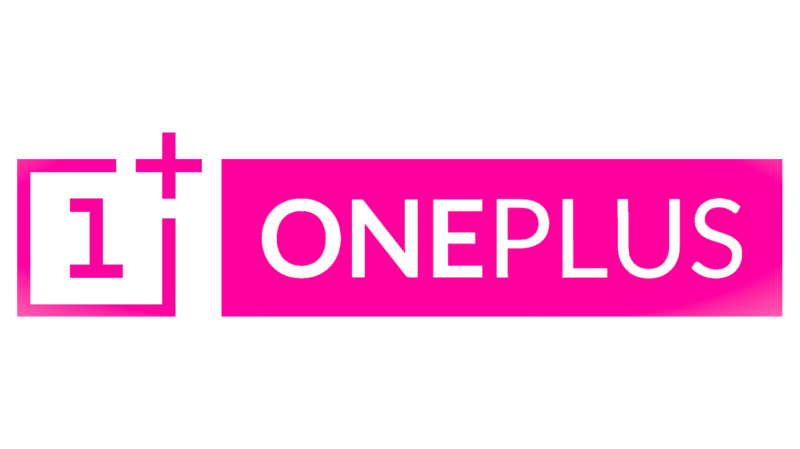 T-Mobile will be OnePlus' first US carrier partner, marking a significant milestone in the company's ongoing efforts to gain market share. 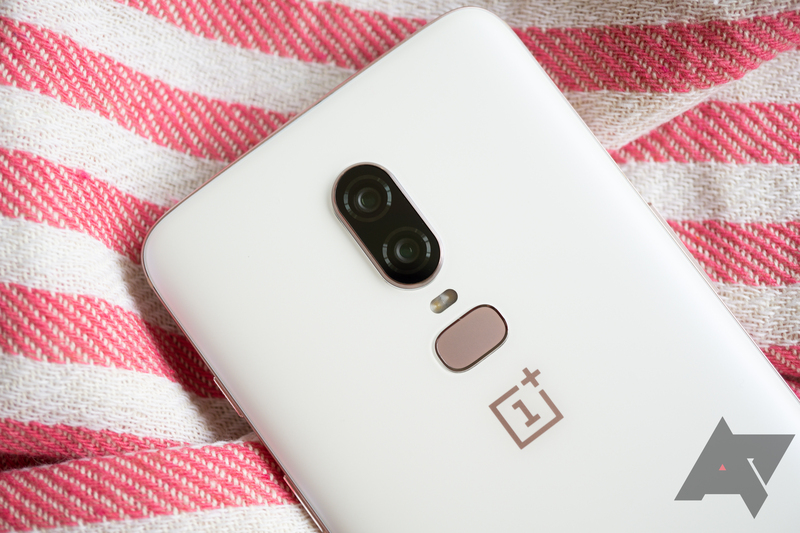 OnePlus is pushing out an update to its latest flagship, addressing the screen flickering issue some people had and adding some other improvements, optimizations, and fixes. As always, you'll find the official changelog below. 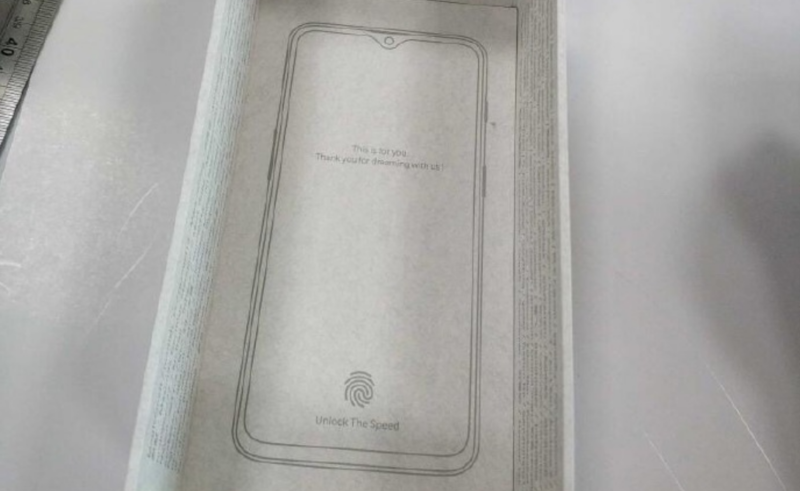 You can usually get a good idea what OnePlus' next phone will look like by keeping tabs on Chinese smartphone maker Oppo. The two firms share the same parent company and quite a lot of design resources. 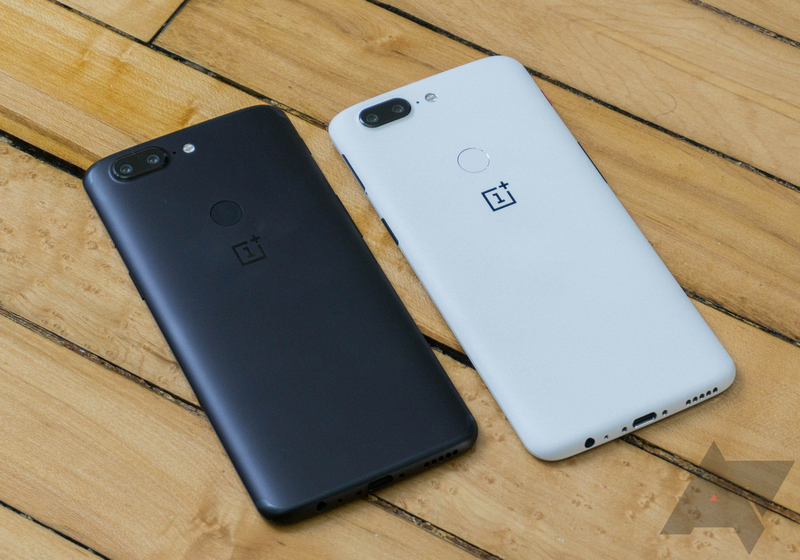 The R15 was a dead ringer for the OnePlus 6, and the R11S was basically the OnePlus 5T. 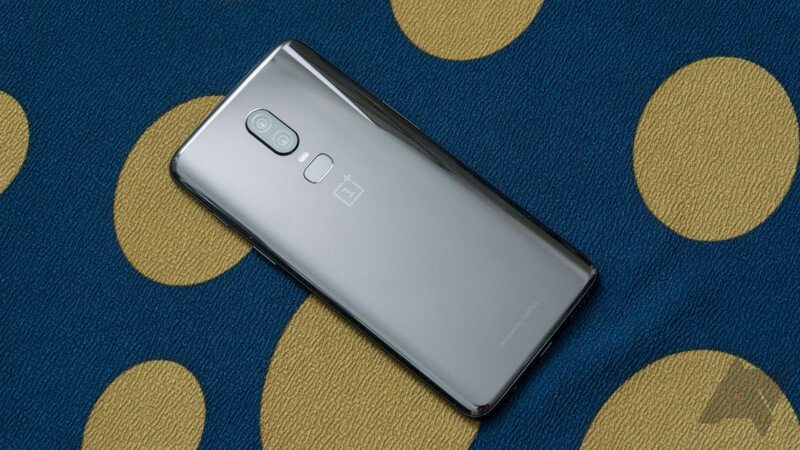 The new R17 may very well be the foundation upon which OnePlus builds the still-unannounced 6T, and that could be cause for excitement. This phone has a tiny screen notch, slim bezels, and an in-display fingerprint sensor. In the last couple of weeks, I noticed my own OnePlus 6 was having a bit of trouble when I was outdoors. If I went to check missed messages or train schedules on a sunny day, I'd notice the display seemed to flicker spastically between two different brightness levels. I pushed it out of my mind, assuming I imagined it, but according to reports compiled together by the folks at PiunikaWeb, I'm not alone.